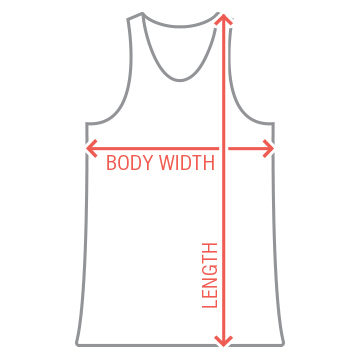 The quality and softness of a trendy Canvas tank top now in youth sizes. 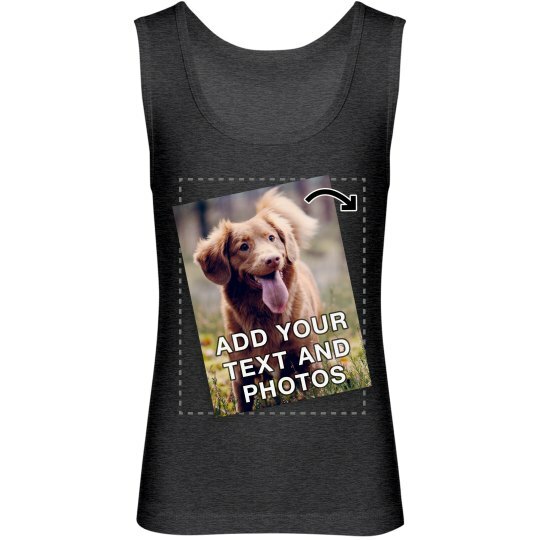 Upload a photo and add text to this tank top to create a one of a kind design. This youth tank is great for special occasions of all kind! Birthday parties, family trips, graduations, and so much more.